The European Parliament on 26 February approved a revised EU Tobacco Products Directive. This new law strengthens the rules on how tobacco products are manufactured, produced and presented in the EU, and introduces rules for certain tobacco-related products. The new Directive aims to improve the functioning of the EU's internal market for tobacco products, whilst assuring a high level of public health. 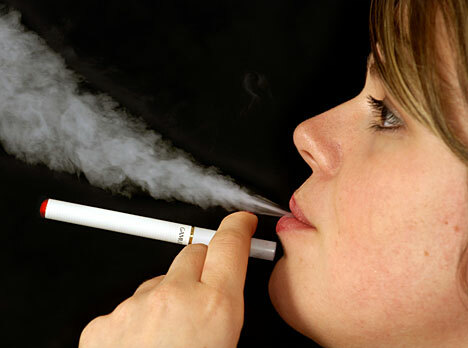 The Council and the European Parliament repeatedly called for a revision of the 2001 Directive, due to considerable developments in three main areas.Firstly, new scientific evidence has emerged, for example on tobacco flavourings and on the effectiveness of health warnings.Secondly, new products, such as electronic cigarettes and strongly flavoured tobacco products have emerged on the market. One of the most compelling reasons to strengthen the rules on tobacco products is the negative impact of tobacco consumption on people's health. Tobacco use is responsible for an estimated 700 000 avoidable deaths in the EU every year. The vast majority of smokers start when they are very young – 70% before their 18th birthday and 94% before the age of 25. The new Directive aims to make tobacco products and tobacco consumption less attractive in the EU, in particular for young people.